If you want to become a good sportsman, then this may take several years of continuous practise. Similarly, a good belly dancer is about mastering the skills and following the instructions of your teacher to become an expert. 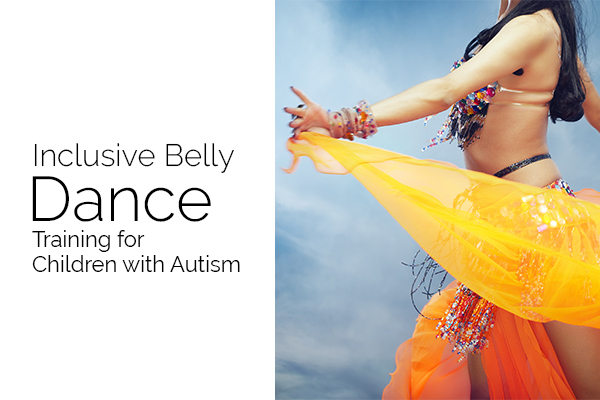 Before you may decide to learn belly dance, make sure you find a great interest in this form of art. Also, if you have some resources to share, then these instructions can help to get ready for the first 6 to 8 week course by investing one hour every week. Collect the necessary things to share at the class – You will need to carry hip scarves, finger cymbals, skirts and veins at the belly dance class. All these items should be in sufficient quantity for the students. Let students borrow these things during the first few dance classes and encourage them to purchase their own items soon. Make handouts to describe the zill patterns – It is important to prepare handouts that tell about the past history of this form of dance, music to be played in these classes along with your bio with the names of dance teachers who had helped you to master belly dance. Plan something unique for the first class – There can be some advanced planning for the first dance class that is unique and of course, memorable. You may begin the class with content that helps students to think about different hip movements. Also, you can start the course by performing a short performance to grab the attention of students. Begin each class with favourite stretches – Each dance class should start with some stretches and warm-ups that make the students feel comfortable and relaxed. Playing soft and melodious music can be a great way to learn belly dance in London and practise the steps like a professional. Bring something new to the class every week – There are belly dance catalogs, flyers, magazines, clippings, books and music collections available. The instruction should introduce something new to share at the class each week which will inspire and motivate the students to learn this dance with full confidence. Teach new steps in each class and practise old ones – The dance teacher should teach new steps to students in each class that will draw their interest towards this form of dance. At the same time, old steps should be practised once the students learn new steps so that they can memorise the steps properly. This will lessen the chances of doing mistakes at the final practise. You may hire the belly dancer Katie Alyce who has years of experience and expertise in this profession. 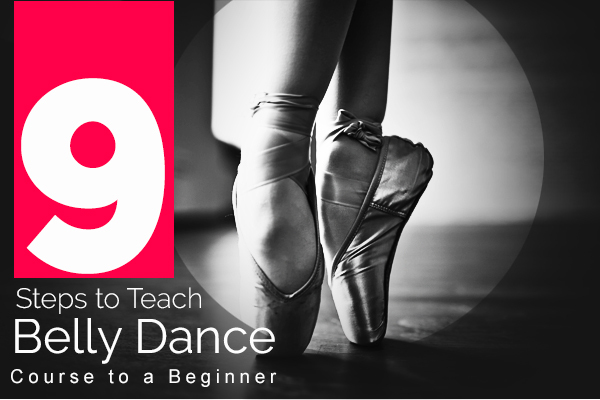 She can help her students to master the skills and learn this form of dance quickly.